If you think that this Targaryen mug is the best way to drink with your buddies or girlfriend/boyfriend while watching Game Of Thrones, well, you're right ! 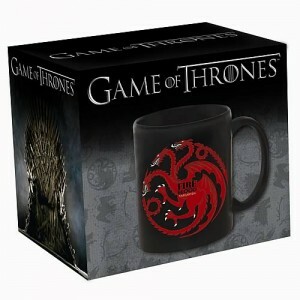 The Targaryen crest never looked so good on this mug. Il s'agit d'un produit sous licence officielle Game Of Thrones. 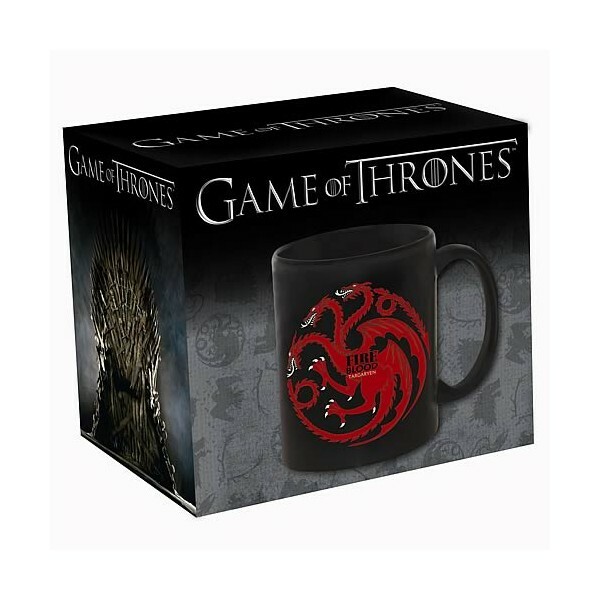 Votre Targaryen mug | Game Of Thrones TV show est en stock !